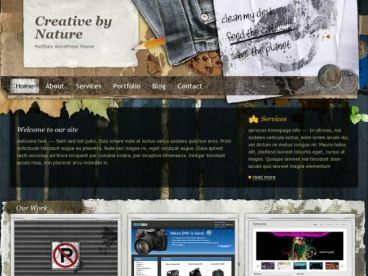 Natural is a beautiful WordPress theme for any type of green, organic, eco or environmental website. 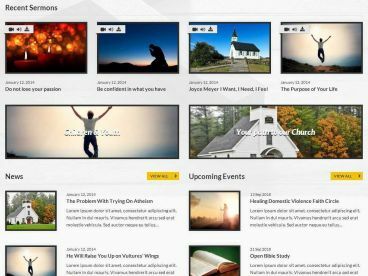 The theme has a fresh, flexible, and multipurpose design that’s ideal for nature based businesses, organizations or blogs. 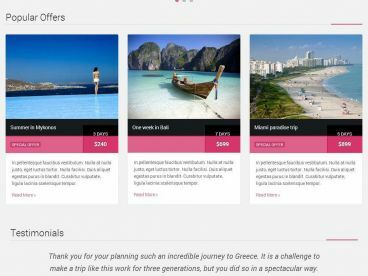 If you want to build a website for a non profit environmental group, surfing adventure business, fishing charter, farmers market, green lifestyle blog, vegetarian cooking blog, rainforest or wildlife preservation organization etc – the Natural theme is an excellent choice.